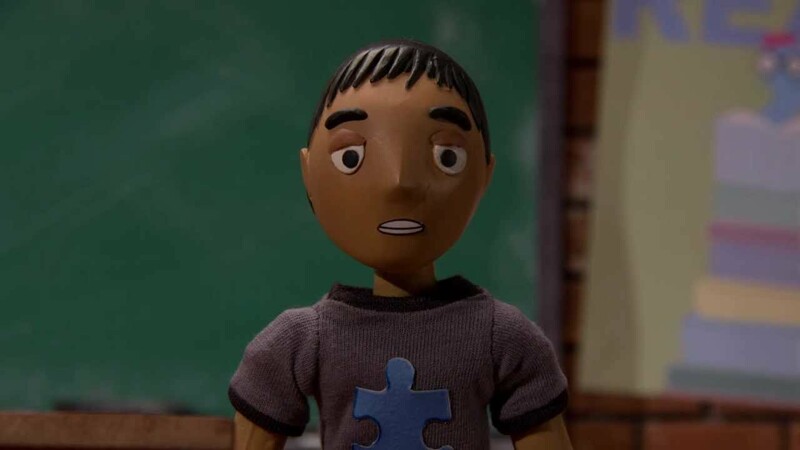 My Name is David is an animated short film from one of the animators of Robot Chicken, Matt Manning, that depicts a young student’s speech to his fellow classmates about his autism. The film features the actual words and voice of the author of the speech,14-year-old David Shapiro Sharif. Sharif’s speech aims not only to educate children and adults about autism but also to give a voice to the more than one million young men and women with autism related disorders in schools throughout the country. As we all know these are difficult times. Not only for our entire country but also for the millions of people affected by autism. As media outlets speculate on the preposterous link between autism and violence there are many innocent people being harmed. We must try and be as loud as we can and make sure people understand that this horrifying act has nothing to do with autism. Please share this with as many people as you can. Thank you for making my first year as executive director here in Southern California so incredibly special.